In today’s age of World Wide Web, where businesses have crossed boundaries, and are getting connected across countries through the internet, language can bridge the gap between two regions. 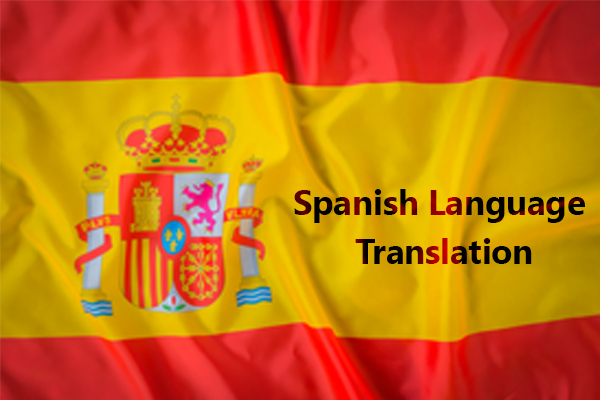 Translation is about conveying the meaning from one language (the source) to another language (the target).It is essential for the business organisations to create a global impact, and reach a wider range of audience, in order to stand through the tough competition. However, global trading is not a cake walk; it demands to interact with customers across different countries and having to control the languages. 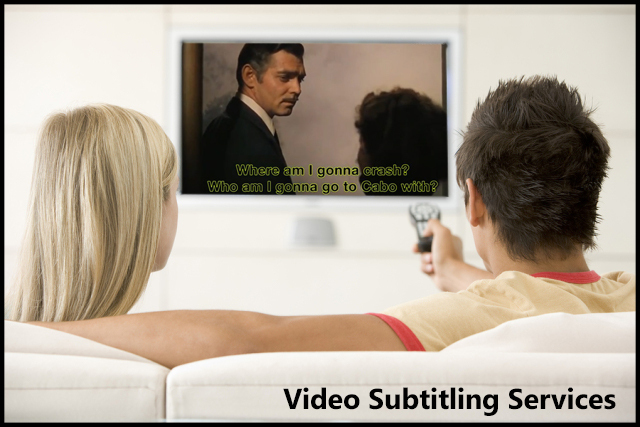 Therefore, no matter where your prospects are, language is the key to getting into the foray of global markets. 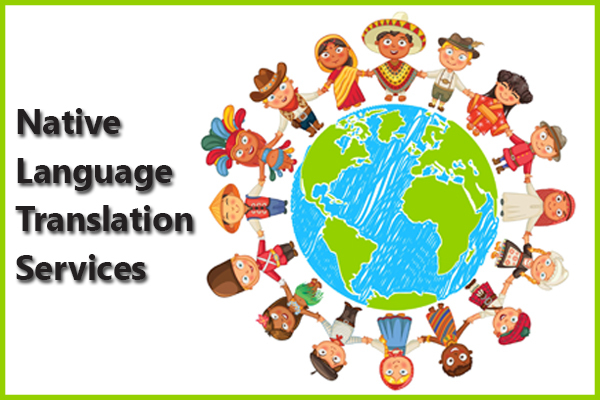 Language is the backbone of a global project for people coming from all walks of life, be it education, medicine, legal services, or trade and commerce. We, at Shan-Singapore, offer foreign language translation services in multiple languages to translate your content into more than one foreign language. 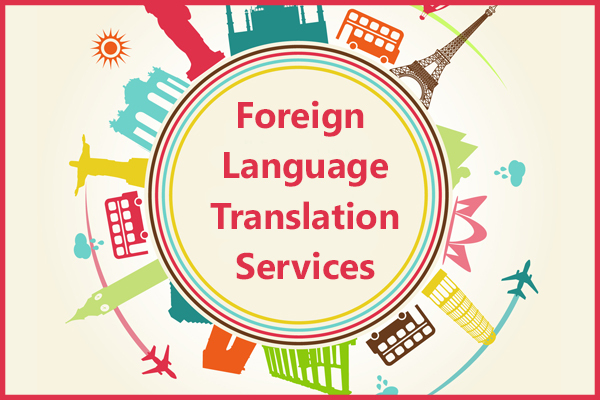 Our experts provide assistance in translation in over 300 different languages, of which are foreign languages. 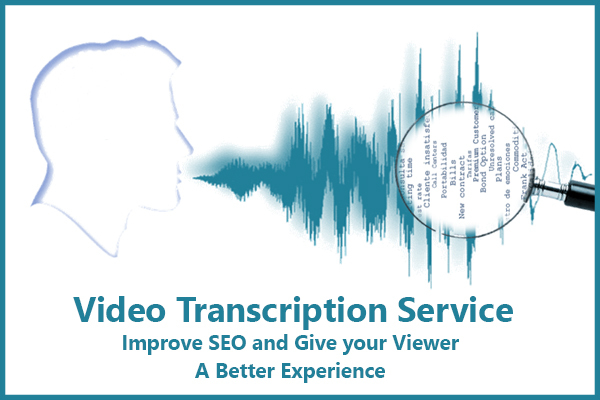 Flawless translation of content into English, Spanish, German, Welch, Italian and French is our word. We also offer professional translation in European and Middle Eastern languages. 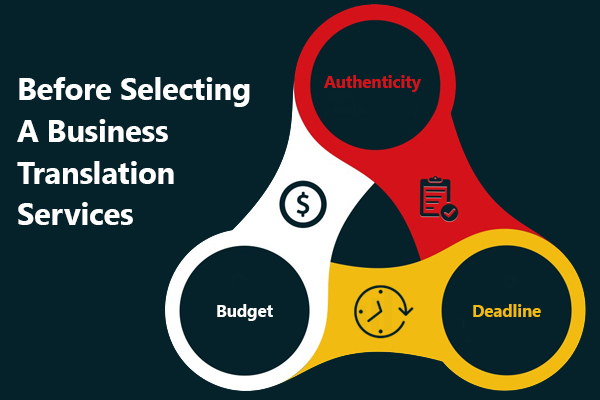 Our team holds expertise in interpretation of all types of content and their conversion into the desired language. 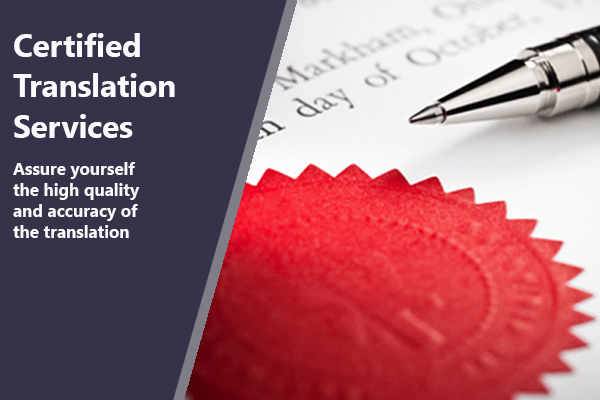 Our professional translation services ensure that you receive error-free translation services at reasonable rates, within a short time. You can be assured of the quality of the text, as it will be managed by a team of skilled translators, and proofreaders. Our performance is based on adherence to quality and our professionalism in work. 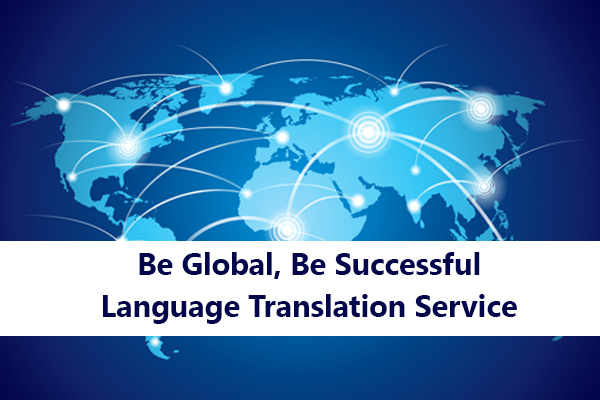 With error-free translation, you will be able to connect with the people and have business dealings with any part of the world you want. 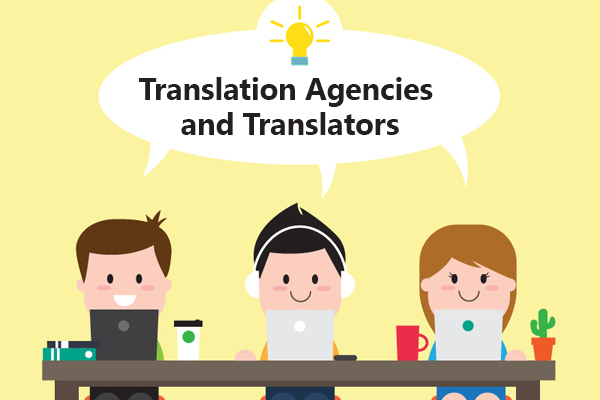 Shan Singapore – a proud ATA member offers translation services to clients from all over the world. 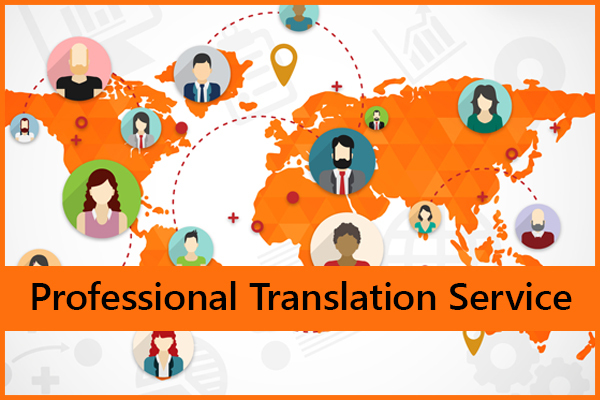 Knowledge of the topics and writing skills are the two major pre-requisites of a proficient translator service provider. And, Shan delivers the best to you.